Orcas Island Community Band – Orcas Island, Washington | Serious Fun! Sharing with the Orcas Island Community since 1990. Serious Fun! Sharing with the Orcas Island Community since 1990. 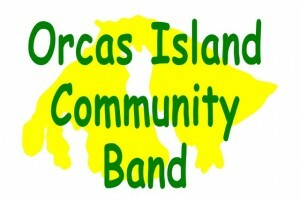 The Orcas Island Community Band (OICB) is a 501c3 non profit all-volunteer organization comprised of approximately forty Orcas Island and occasionally neighboring-island men and women dedicated to making a unique musical and cultural contribution to our community. Membership in the OICB is open to musicians of high school age or older who play instruments found in the standard scoring of the concert band. Our members come from a broad variety of backgrounds, including healthcare workers, firefighters, school teachers, engineers, politicians, doctors, housewives, students, and senior citizens. Founded in October 1990 in response to local musicians desire to play band music together, OICB began as a “garage band”. Five or six musicians gathered in Marlin Brown’s garage in the Orcas Highlands/Eastsound for weekly music sessions. By 1994, the group had grown to ten musicians and they performed occasionally in the Historical Society’s July parades and were jokingly called the Orcas Island Hysterical Society’s Sedentary Band. After participating center stage in one of the Orcas Center’s early variety shows membership grew exponentially. Our directors have been: Marlin Brown, Kirke Muse, Virgil Cleveland, Gary Bennett, Lizz Hanks, Joe Babcock, Martin Lund, Jim Shaffer-Bauck, Karen Key Speck and occasional stand-in and guest conductors. Our membership and musical growth continues to fulfill our ambitions for greater visibility and a busier concert schedule. 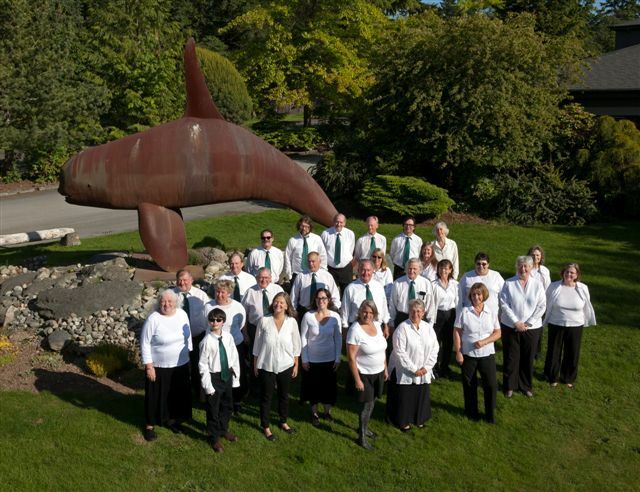 Some of our credentials include: formal concerts at the Orcas Center, Fourth of July concerts on main street and the Village Green after the annual parade. Twilight concerts at Waterfront Park accompanying the annual Chamber’s fireworks, grand openings for the new projector at Sea View Theatre, Senior Center, Orcas Center Black Box addition, a concrete pour at the Doe Bay Firehouse, the annual Return of the Olga Dock, welcome homes for our soldiers who fought in Iraq, Patriot Day and National Day of Service and Remembrance/9-11, Summer in the Parks concerts for Orcas and San Juan Island, Burton Burton’s train depot parties, graduations, St. Patrick’s Day parades, Library Fair activities, fundraising auctions and at the Spring Puyallup Fair in Puyallup, Washington (our first band bus excursion.) In 2009 the Band went international, performing at band festival in Ladner, British Columbia, Canada. Throughout our history, the Orcas Island Community Band has striven to promote high- quality performance of traditional and contemporary band literature. The impact of our outreach program has been noted time and again as music lovers, especially students, have seen that their love of music can last a lifetime and our wonderful community embraces us. 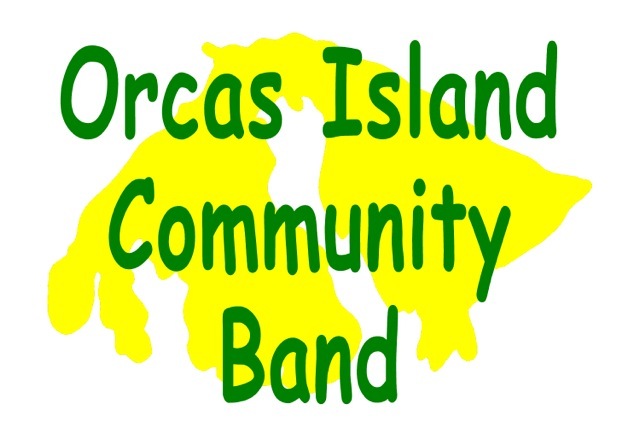 The Orcas Island Community Band is regarded as a friendly, social band dedicated to having fun and making music.